Wrapping up my belated 2015 highlights, we come to books. I didn’t read as much in 2015 as I do some years, but a bunch of what I did was excellent. 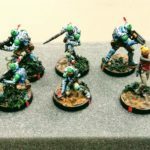 These are the top highlights, following on from my movie and music entries. As usual, these are by no means necessarily new in 2015, just new to me. 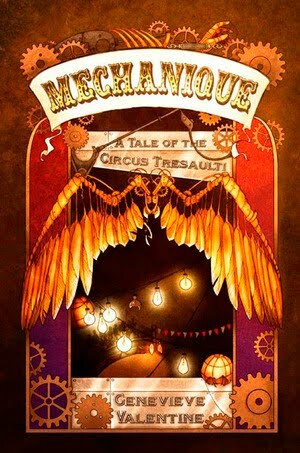 First honorable mention goes to The Wind-Up Girl by Bacigalupi. This is a compelling, quick read. It did not at all work out how I thought it would, which is great. None of the story is amazingly novel or super memorable. 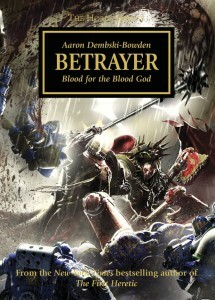 It’s largely a plot driven book without an especially distinctive plot. 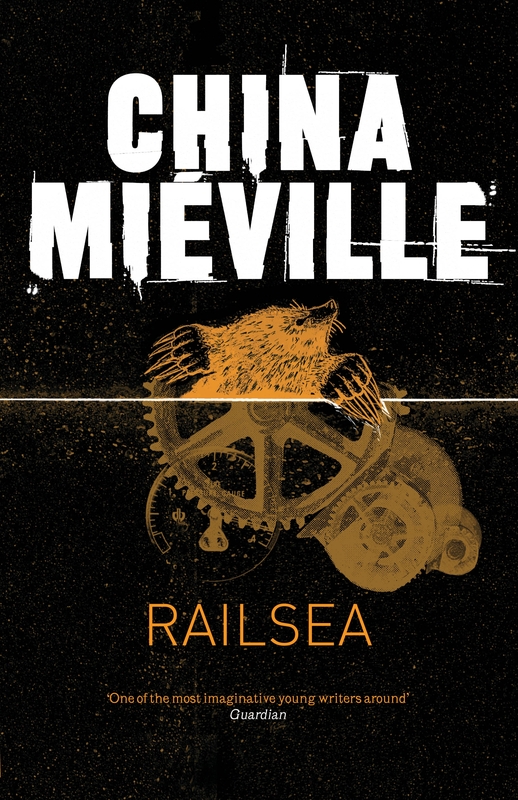 But it is a fun read for all that, and it is great to have a sci-fi book intrinsically set in a culture outside western European and Japanese lineage. 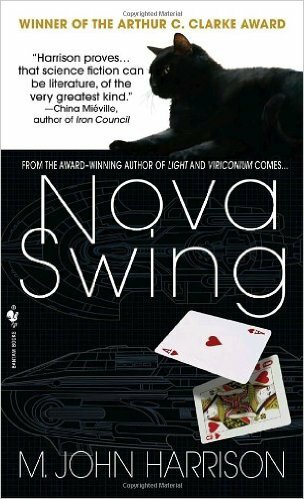 Next honorable mentions go to Light and Nova Swing, both relatively short novels by Harrison. Light I’m admittedly at best lukewarm on. It’s super trippy and very stylish, but I think very forgettable despite its forced uniqueness. Tons of the usual post-singularity claptrap of augmented bodies, physical algorithms, changing sexual conventions, and so. Very little actual plot. The story has a whole bunch of new, interesting characters, but none of their development goes anywhere conclusive. However, that setup pays off a bit in Nova Swing. It follows from and addresses many of the issues of Light by actually having a plot that goes somewhere reasonably concrete. That grounding makes it a lot more interesting, and a number of characters actually start to exist as characters, with an actual rememberable story and at least some depth. 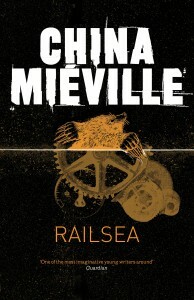 The setting here, including post-singularity punk rock pirate mercenaries traipsing off into the unknowable afflicted zone trying to map it out and steal treasures, is compelling and enjoyable to read. Just don’t expect much of that setting to be explained or to make a lot of real world sense. The Explorer, by Smythe, is followed by The Echo, and I gather two other books making up “The Anomaly Quartet” but I have not seen those. 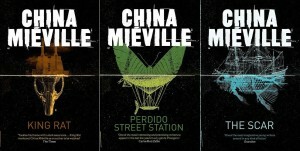 These short novels are flawed, but surprisingly good, particularly The Explorer. 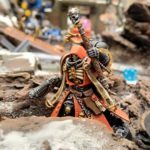 Don’t read anything about it before giving it a shot! There’s a substantial twist about halfway through. The overall plot didn’t go where I thought it was going, and definitely took a more unique direction than expected. Following that shift are a number of smaller but no less critical, unexpected reveals. It’s worth noting that these books are considerably flawed. A major problem is that the physics seem to make no sense, and I’m not talking about weird anomaly physics. Just the everyday basic science is often very incorrect, like a spaceship frequently coming to “All stop,” or gross inconsistencies in simple notions of how far away is the anomaly. These kinds of errors are obvious enough to lightly break suspension of disbelief and detract from the story. In The Explorer these can be maybe explained by the narrator being untrained (he’s a journalist) and unreliable, but The Echo is narrated by a highly trained engineer so that rationale doesn’t fly. In addition, both books end on very ambiguous terms. They’re not especially unsatisfying, but you’ll know little more about the surface plot than you did at the start. All that said, they’re well worthwhile. The Explorer features a solid sci-fi premise that spins into a horror story in the telling. It’s worth giving a chance if you’re interested in some claustrophobic outer space psychological horror with a compelling main character. The Echo is a little less eventful, but features a character with a more interesting backstory and relationships to actual other people. 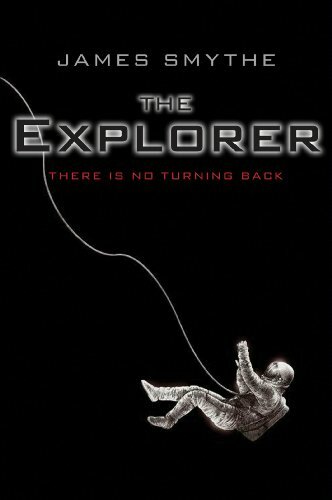 The Explorer especially has stuck in my mind surprisingly well despite its flaws, so I recommend it. 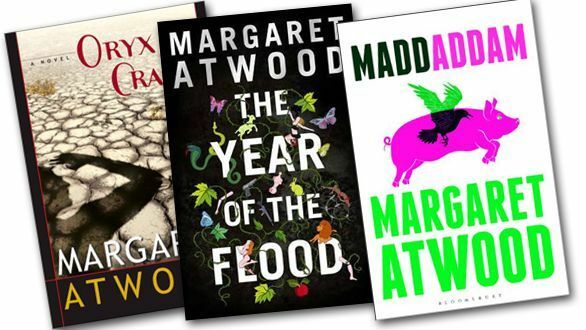 Arguably more meaty, and certainly well known among sci-fi readers, is the Oryx & Crake or MadAddam trilogy by Atwood, comprised of the titular Oryx and Crake, The Year of the Flood, and MaddAdam. The first novel is dystopian flashbacks and post-apocalyptic current day in a near-future driven by corporations and biology. 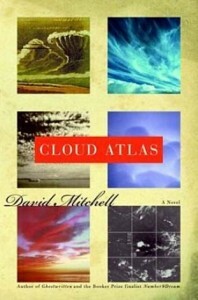 Given the hype it’s unsurprising, but this is a great novel. It’s framed well to drive you forward with the basic mysteries of the plot. There’s really only two characters, only one of which has any substantive depth at all until the very end when suddenly there’s a lot of questions to be had about the other. Women in particular are non-existent except as props. Much of the world building is also fairly standard. But the story works well and is not belabored. 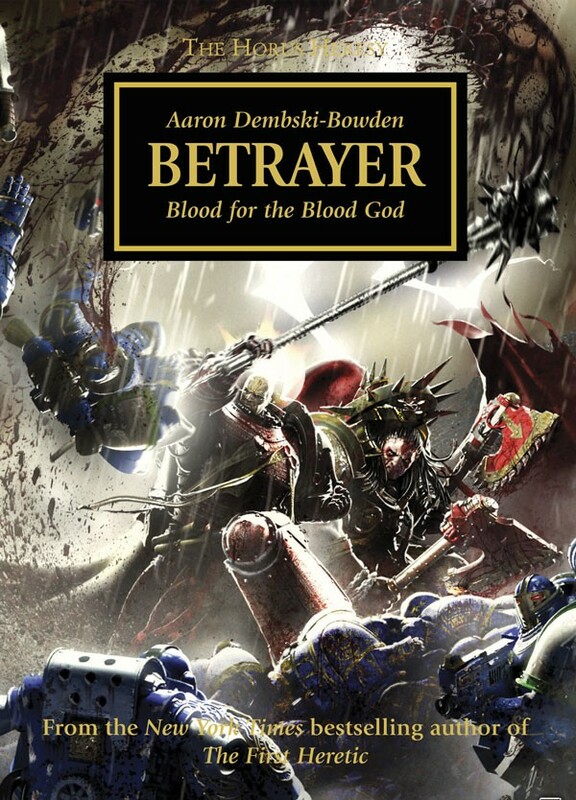 It’s an excellent read. 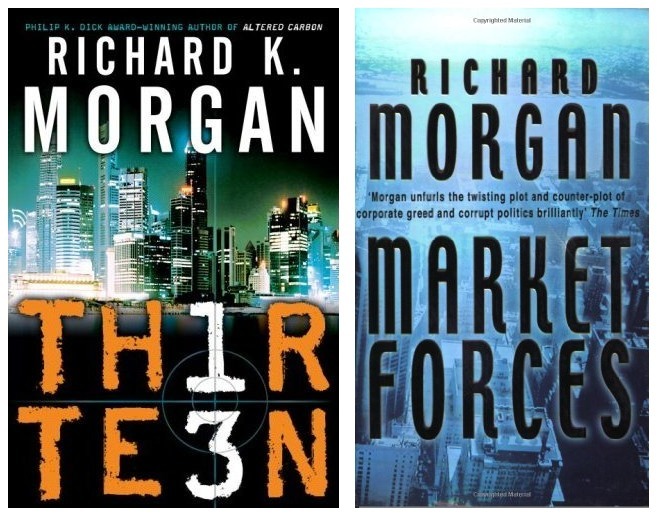 The second book parallels that story from another perspective, and the third backs up to fill in important history while also wrapping up the conclusion. 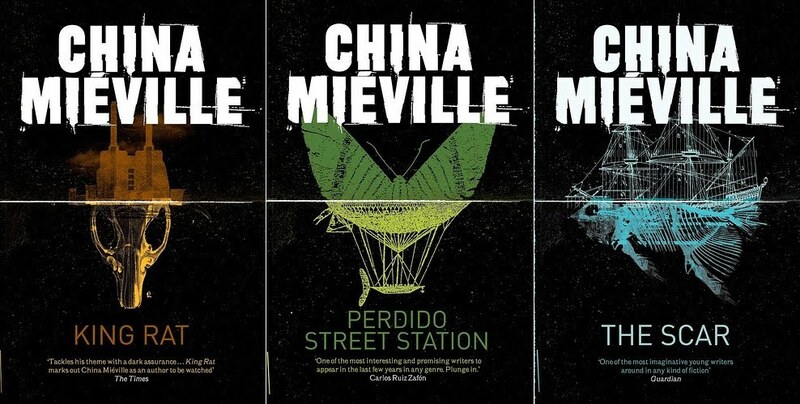 There are more characters in these and all three storylines intertwine well, though these books are understandably a bit less memorable than the debut novel. 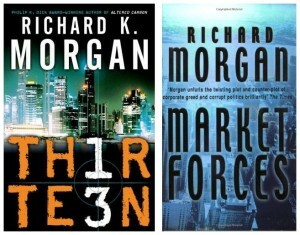 However, they are also good reads and the trilogy as a whole very good science fiction with a biology bent. 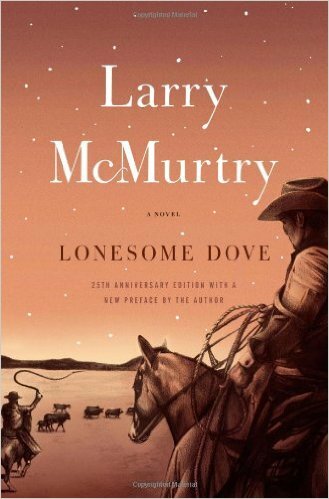 The final fiction entry for 2015 is the incredible Lonesome Dove by McMurtry. I note that I have never seen the small collection of TV miniseries and movies based on and extending this novel that are well known though probably mostly by the generation just before mine. It is interesting though that the book started life as a screenplay treatment for a Stewart, Wayne, Fonda blockbuster that never got made. The author eventually bought the screenplay back, turned it into a novel, and then when that became very successful it was re-converted back into several shows. I have also not read the couple related books which lead up to and follow Lonesome Dove chronologically, although it was the first authored by some years. 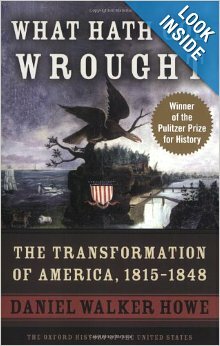 All of the characterizations here are really distinct, the conversations and dialogue appropriately Postbellum, and the plot pretty good. 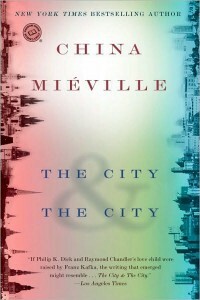 A number of the characters and their interactions are really interesting and illuminating. The story also breaks from cliches and predictable plot line in several key places. It meanders and wanders and doesn’t really ever wind up where you might reasonably expect it would. 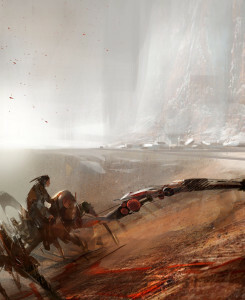 Great read for fans of a good Western, I didn’t want it to end. There’s just so much going on with the characters, and so much between them all. The book also ends on several softly heartbreaking notes. It’s solidly in that class of Westerns and related stories that come to an end where and how life drives them, and that typically doesn’t line up with how a Hollywood blockbuster would end. True Grit is another example of this. Not all heroes make it, not every couple pulling at fans’ heartstrings gets together, and after all the drama, if you made it through, somehow life has to just keep going on. This is a somewhat long, fairly dense novel, but Lonesome Dove is well worth luxuriating in for as long as you can. This is far and away the best writing I have come across as an American to really start to understand “Europe” and the European Union and a lot of the dynamics in play in that sphere of the world. 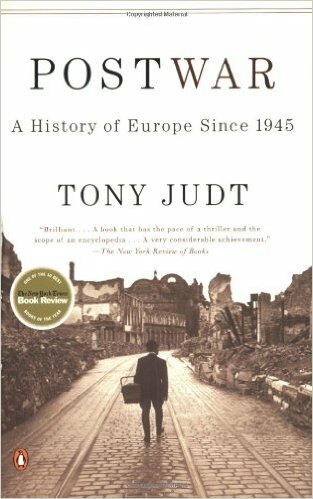 Having spent a non-trivial amount of time in Europe (including one summer traveling there, another living in the Czech Republic, and a number of other trips), this was an extremely informative read to fill in both a lot of the surface history and the meaning behind it. I can’t recommend the book enough if you’re going to spend any time in some of the critical locations. It’s one (great) thing to go or have been to Prague. It’s another to stand in Wenceslas Square and know the history large and small. The experience becomes deeply meaningful. 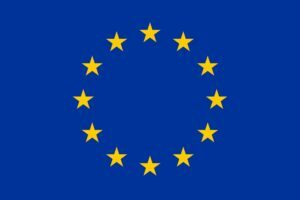 Of course it could play out a lot of ways from here, and there is even a plausible argument that today’s events will counter-intuitively foster the opposite outcome, but the unraveling of the EU would be deeply sad beyond even the immediate, considerable additional human misery likely to result. I don’t live there and don’t have to deal first hand with the many flaws and shortcomings it absolutely has. One of the bits of personal mental imagery even I associate with the EU is a collection of Magritte-esque bureaucrats in bowlers striding furiously in circles every which way. But I also find its plain, ugly little flag surprisingly cheery and encouraging. 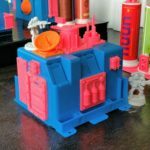 There are three or four artifacts that I value as the most inspiring and hopeful examples of modern human invention and imagination. The EU is actually one of them. I mean that in exactly the same fashion I would list the space shuttle, which was a deeply dubious idea in practical terms that was questionably implemented, never met expectations, and should have been canceled long before it was. But what the space shuttle fundamentally represented was the simple idea that spaceflight should be an everyday occurrence, a bus into orbit. And that was a beautiful, worthwhile dream to follow—not only despite the failings, but even beside the many actual accomplishments. The EU has innumerable shortcomings. But it explicitly represents the basic idea that Europe had been in a near constant state of direct warfare for millenia, that entire generations were lost in the past two open conflicts, that the next one is quite likely to lead to the literal end of humanity, and, critically, not only the recognition that we should do something to prevent that, but the belief that we can. 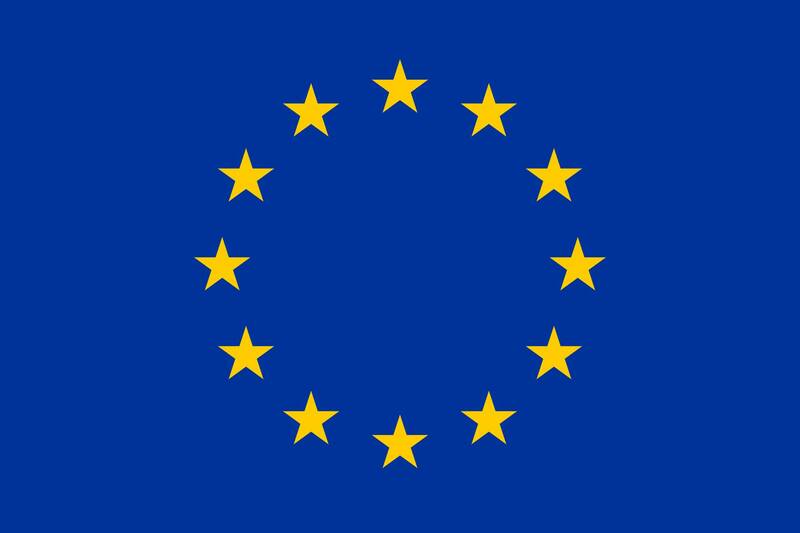 There’s Europe the continent, Europe the organizations, and “Europe” the concept, a colossal communal exercise in striving to rise above our history and our worst selves. Unfortunately it increasingly seems that these are not the kinds of ideals most people hold important. We’ve come so low that it’s not just that most people don’t believe in a better future, but that they aren’t even prioritizing safeguarding that we have any future at all. Sadly it is all too likely that America as well will soon coronate and enshrine this same nihilism. Five months later it would indeed turn out that an empowered minority in America would choose for it to embrace ugliness and a lack of vision. Much of my understanding of what the EU means and what it represents, why and how it is so much more than bureaucrats in Brussels driving up gas prices, comes from reading Postwar. 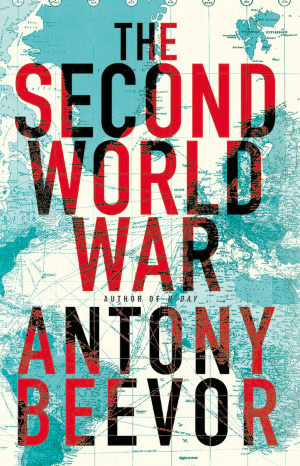 It’s important to recognize that the title is a play on words: It’s a history of postwar Europe, but also a history of the dream and the attempt to make the world truly post-war. 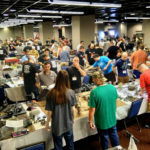 This is to a very large extent the history of the greater project of enlightened Western civilization, of which so so many people seem to have lost sight or never knew. The book is dense, there are several less important digressions, but I emphatically recommend that everyone make the effort. Much of literary history leaves me with an overwhelming sense of “Who cares?” The minutiae of specific dates, lists of first publications and endless variants, it’s generally very tedious. 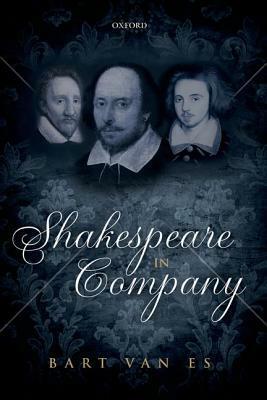 Throughout the non-fiction Shakespeare in Company, however, Bart Van Es employs that scholarship to develop a compelling study of the bard and his working life. The basic idea is that Shakespeare was brilliant, but what enabled him to realize his potential and become a revolutionary literary figure were his working conditions and the company of people he kept around him. This thesis is well supported and fascinating, and the book is a great look at a genius and the context that supported and shaped him in his artistry. Van Es divides Shakespeare’s career into four phases: An early phase before 1594, a company phase before 1599, a playhouse phase before 1608, and a late phase before his retirement in 1614. Each is addressed by a section of this book. Shakespeare appears in the literary record in 1592 an already apparently well known and well regarded poet and playwright. His education and career up to that point are murky, but Van Es makes a solid case that they weren’t particularly unique among the poets and playwrights of the time. Shakespeare was actually solidly part of a whole class of writers engendered by recent changes and improvements in the English education system, particularly the grammar schools. His early known writings also echo those of many other authors in style and content. Importantly, at this point the trajectory of Shakespeare’s career follows those of many others. Examples include his search for literary patronage and carefully stewarded publication of his poems, neither of which he would pursue after this phase. As a playwright he also wrote under common conditions and constraints, very similar to modern day Hollywood scriptwriters: Authors retained no control of their works, received no ongoing recompense from them once purchased, weren’t particularly involved in their production, and had little or no a priori idea of the casting. Scripts were also often the product of many people, both working collaboratively and in successive edits and rewrites. Among all this Shakespeare stood out in quality but not in kind, he fit very well into a mold and trajectory common to poet-playwrights of the time. In 1594 though Shakespeare bought in as a founding co-owner of The Lord Chamberlain’s Men, the acting company with which he would come to be inextricably associated. From that point, Van Es argues believably, he became literally unique in his position and that in turn enabled his output to be unique. Essentially no other playwright of the period was a sustained part owner in such a company. That afforded Shakespeare many things, notably authorial control over his works, continuing income from their production, and less time pressure. As one example, that control and security seemingly enabled a less misogynistic tone in his plays of this period compared to those of his peers and the works Shakespeare himself had produced earlier while writing enmeshed in that culture. 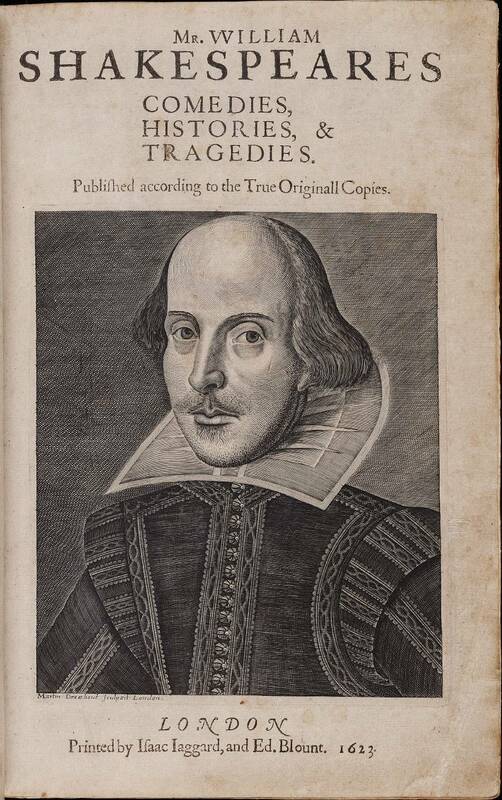 The First Folio, one of the first legitimate collections of Shakespeare’s works. More dramatically, the company meant Shakespeare was working with and writing for the same group of players, his co-owners, over time. To an unprecedented degree he had specific ideas about players to fill certain roles, and the ability to execute that in production. That group was also tight knit and developed a long history and complex personal relationships. All of that showed up in Shakespeare’s plays of this period. Previously he and all other playwrights had produced essentially flat characters. Even the lead would have good speeches but not much depth, with binary transitions between emotions and motivations, few interpersonal connections to other characters, and random inconsistencies throughout a play. Those traits all came about due to the necessarily plug and play nature of the plays, required by a creation process involving many different authors and no real linkage between writing and production. Secure within the Lord Chamberlain’s Men though, Shakespeare had the control, resources, and examples to focus on interpersonal relationships among a relatively small group, and his great plays from this period demonstrate that amply. Shakespeare’s material situation again evolved and improved in 1599, with again a consequent change in his work. At that point he and others of The Lord Chamberlain’s Men founded The Globe Theater. This was another unprecedented move, the players owning the playhouse, and gave Shakespeare even more security and control. 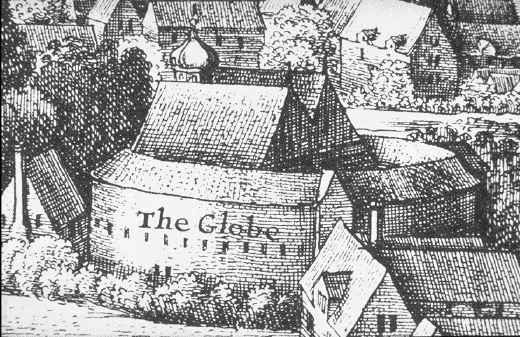 Notably, that commitment to the Globe theater also committed Shakespeare to a particular audience segment and worldview, which shaped how he incorporated and responded to changing tastes and rival companies, emerging for the first time after a period of relatively limited competition. The Globe also changed the nature of the company. The group of more or less equal partners became smaller and closer. This shows up qualitatively and even quantitatively in Shakespeare’s writing. Whereas major parts previously had a fairly even distribution of lines, the plays from this period lavish much more speaking time on specific lead roles. 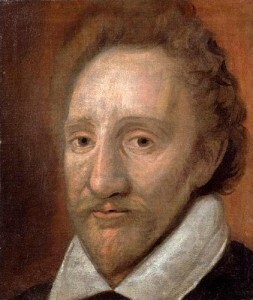 In particular, Shakespeare came to work closely with and write his great dramatic pieces from this era specifically for Richard Burbage, the leading dramatic actor of that era. The latter’s unique talents on the stage enabled Shakespeare to develop an interior world and gradually changing characters unsupportable by other actors of the time. In particular, without that unique partnership of great actor and great writer working closely over years, Van Es essentially argues that a work such as Hamlet, especially designed for Burbage and his opus as well as Shakespeare’s, would have been unimaginable to conceive, let alone impossible to achieve. Richard Burbage, the great early-modern dramatic actor. Finally, Shakespeare’s working circumstances again changed as The Lord Chamberlain’s Men, now the King’s Men, grew and moved on. Van Es argues well that the shift in writing style and thematic matter in Shakespeare’s later plays was not primarily driven by the company’s patronage by the King, nor the physical architecture of their new, indoor winter venue of the Blackfriars theater, as many theories hold. Similarly, Van Es argues that it was not because Shakespeare had begun retirement and become more reclusive. Indeed, Van Es shows that in some ways the opposite was true: Shakespeare was more financially invested in theatrical efforts than ever before, and he was actually much more collaborative and social in a literary sense than he had been since the start of his career. However, what had changed was that the group was no longer small and close. The company had increasing numbers of hired non-owner players, and the partnership less equal. Van Es homes this change in 1608, with the company beginning operation of the Blackfriars and making a dramatic shift in the partnership structure of the group. Similarly, by then many members of the group had themselves ceased playing, likely including Shakespeare himself. With Shakespeare less involved in the daily production of plays, and the players’ group less intimate, that social space was filled by other poets. Their renewed presence in Shakespeare’s life in turn engaged him in the literary scene in a way he had not been for fifteen years. The staunch individuality in style, content, and form that he had maintained since the forming of The Lord Chamberlain’s Men shifted back again toward the more literary and classical approach of his poet peers. This in turn lead to a minimization of interpersonal relationships, and increased focus on spectacle and introspective examinations on art itself. In addition to that main thread, Van Es’ text provides a lot of insight into theater of the time, both its operations and its deeper meanings and connotations. For example, the book has a great sidenote discussion about the presentation of Robert Armin as the fool in King Lear. The fool is referenced several times well before actually appearing on stage, and Van Es notes the extra dramatic tension the audience would have experienced, knowing that he was lurking just backstage, particularly as the audience would know full well it would be the great, well established fool Armin. That kind of tension just isn’t the same in a film. As a minor nitpick, Shakespeare in Company is a bit annoying to read at times as it can’t really settle on whether or not footnotes are just for references or also include meaningful tangential information. The early chapters in particular with much historical referencing suffer from this. However, it is worth soldiering through as it becomes more readable, particularly if you start largely ignoring the footnotes, and insights and arguments of the main thesis are well worthwhile. This is perhaps obvious, but the book is also almost certainly not worth reading without some knowledge of at least Shakespeare’s major plays. In particular, the text focuses on Titus Andronicus, The Taming of the Shrew, the second tetralogy, Hamlet, Othello, and King Lear. There’s too much analysis and discussion reliant on referencing the characters and plot arcs of those to make it readily decipherable without basic familiarity. With that background though you can gain a fair bit of insight into not just Shakespeare, but those plays themselves. All in all, Van Es’ thesis is very believable and argued in depth. I found it a fascinating study of how a team of remarkable individuals shape and enable each other, in this case producing one of the truly singularly accomplished people of all time and some of the greatest works of art. Shakespeare in Company is well worth reading for anyone remotely interested in these plays and more generally in the intermingling of genius and context. 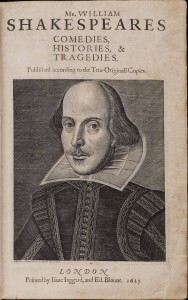 A good taste of the book can be found in the Times Literary Supplement’s review, which summarizes at length how some of the various actors and writers shaped Shakespeare’s works, particularly discussing the shift in company membership from the clown William Kempe to the fool Robert Armin.